PilotEdge Forums • View topic - Awesome flight! 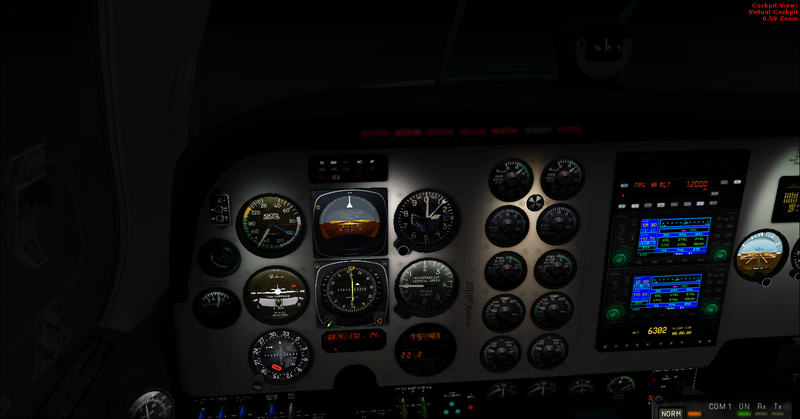 What a great flight I had tonight from KHND-KSNA in my Beech Baron! Got re-routed by HND Ground to read LAS V538 GFS HEC KAYOH5. Had some questions about descending to cross a fix and complying with published MEAs and the SoCal Approach controller was really kind in explaining that to me. Only thing better than PilotEdge is RW, hands down. Even then, they might be at the same level. 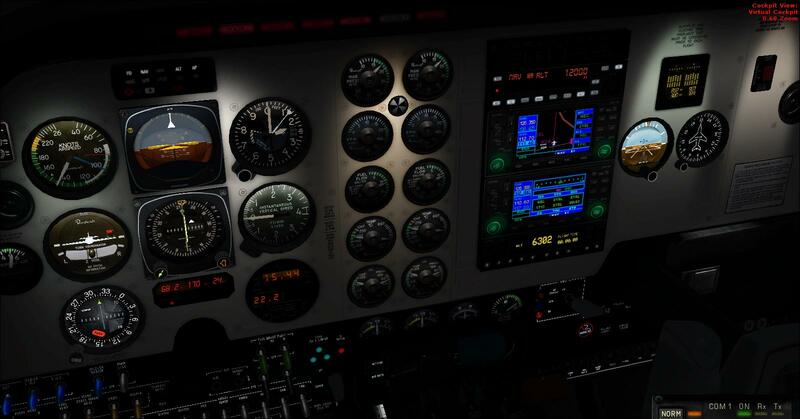 Good stuff, check out the workshop on enroute procedures, it might help you out. Keith Smith wrote: Good stuff, check out the workshop on enroute procedures, it might help you out. Yeah already looked over a few of those workshops, I'll have to check out the enroute portion as well.